Memory Loss Due To Dementia. Senior Man Losing Parts Of Head As Symbol Of Decreased Mind Function. Lizenzfreie Fotos, Bilder Und Stock Fotografie. Image 91608298. Standard-Bild - Memory loss due to dementia. 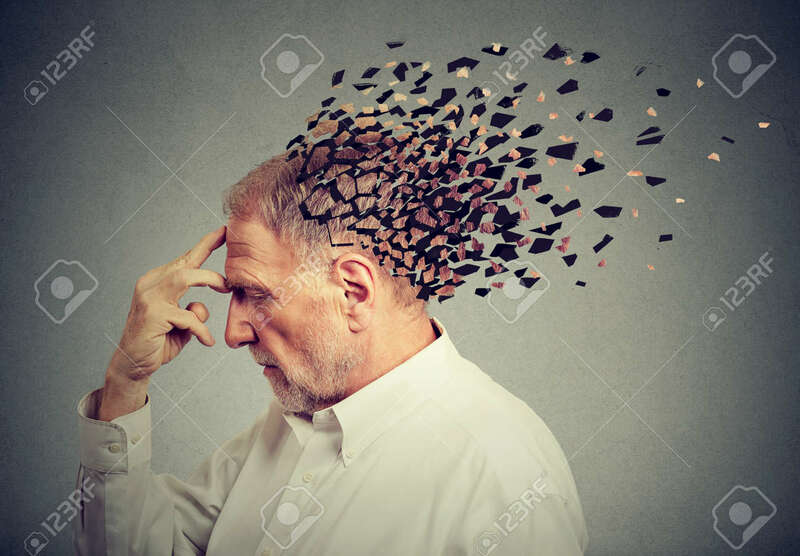 Senior man losing parts of head as symbol of decreased mind function.